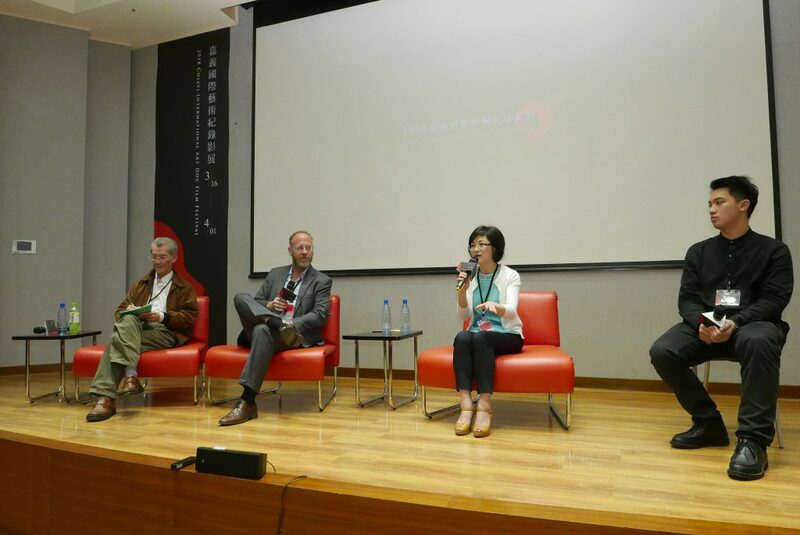 On March 17, 2018, documentary In the Name of Confucius kicked off its Taiwan tour with the Asian premiere at Chiayi International Art Doc Film Festival, Chiayi, Taiwan. 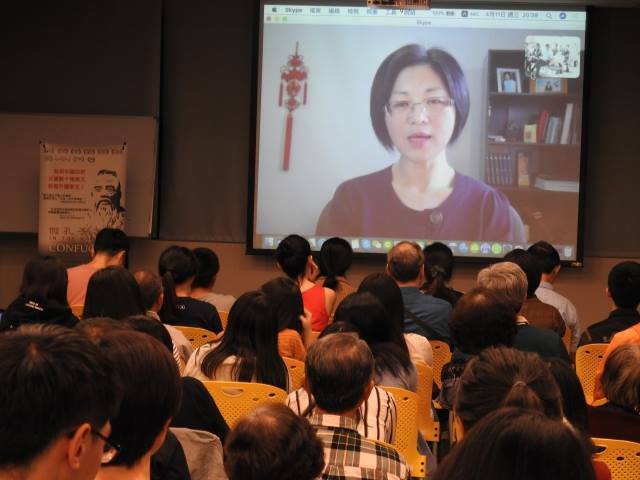 The screening was followed by a Q&A panel discussion with director Doris Liu, who flew to Taiwan from Canada, Taipei based journalist and former Canadian intelligence officer Michael J Cole, and Political Science Professor Ming Juzheng from National Taiwan University. 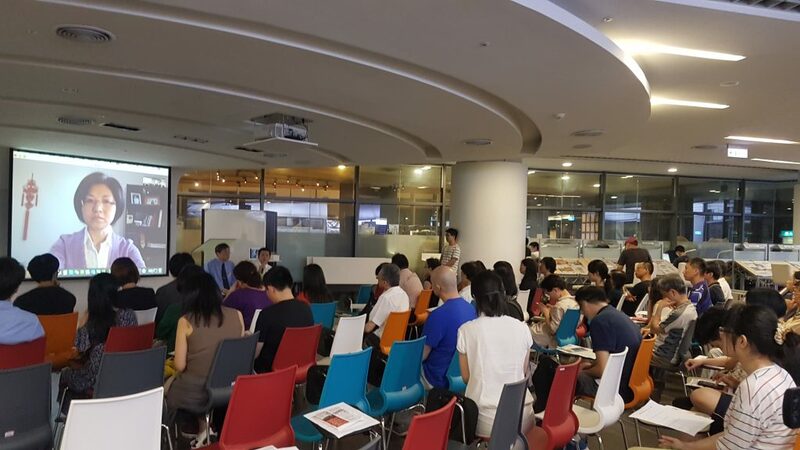 Audience members from all walks of life packed the room, and the organizers had to add some 20 chairs on top of the 120 seats. 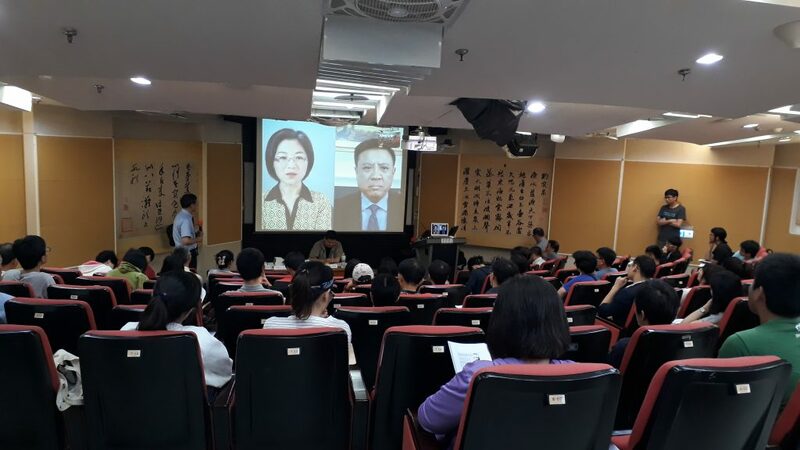 One of the major Taiwanese papers, the Liberty Times, published a review of In the Name of Confucius, calling the Confucius Institutes “China’s Trojan horses”. 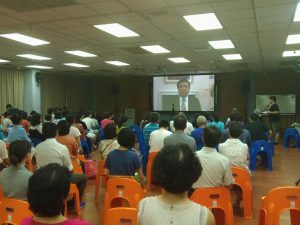 There have been 12 media reports about the film in Taiwan, raging from TV and online video, to newspaper and national radio. 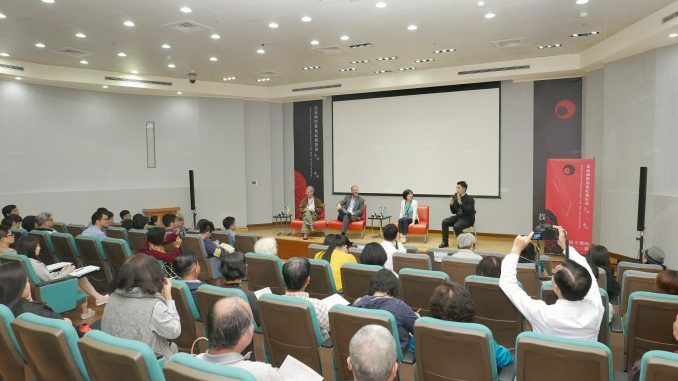 An audience member asks questions at the Q&A discussion after screening of In the Name of Confucius at National Taiwan University (Taipei), March 27, 2018. 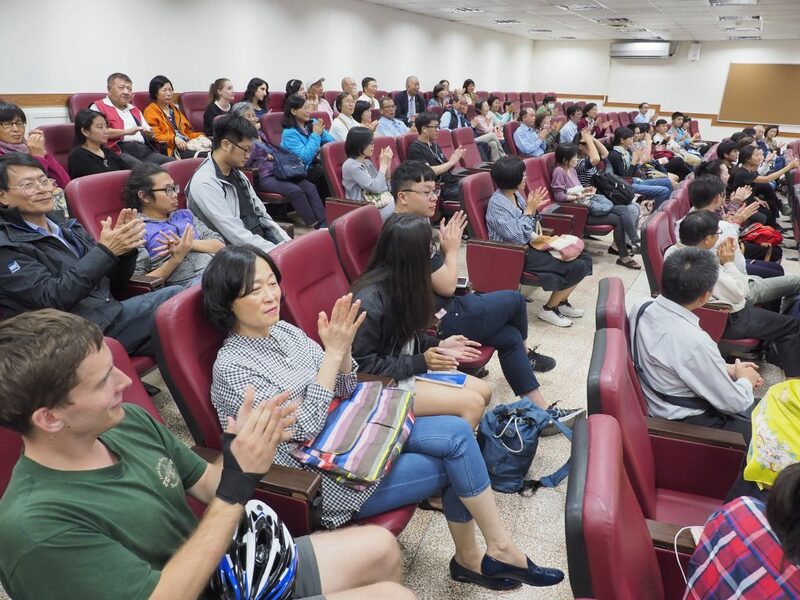 Audiences at National Sun Yat-sen University (Kaohsiung) thank film director Doris Liu for her film In the Name of Confucius, March 28, 2018. 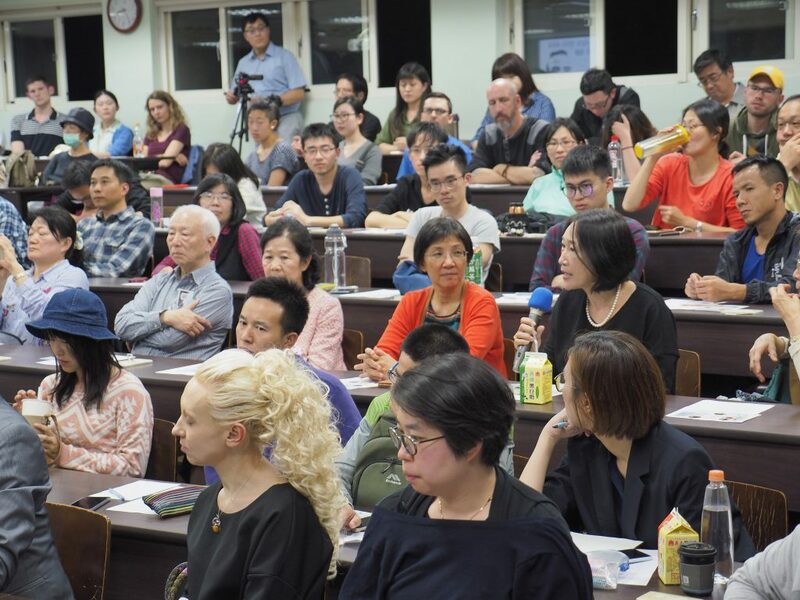 Q&A panel with film director Li Huiren (Taipei), film director Doris Liu (Canada), and commentator Heng He (America) after screening of Doris’ film In the Name of Confucius at National Chengchi University (Taipei), May 23, 2018.